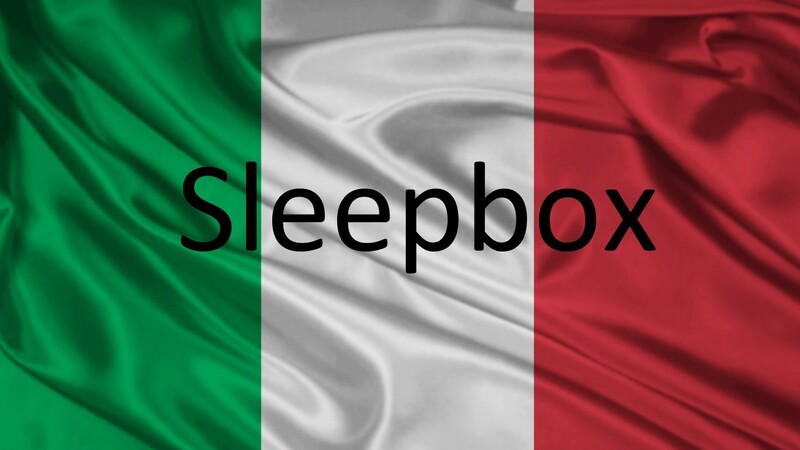 We are pleased to announce Sleepbox Italy is heading your way. Whether you are looking for somewhere to rest your head for 20 minutes or take a full night’s sleep, our Sleepbox Italy team can help you with any enquiry you may have regarding the Sleepbox product. Here at Sleepbox, we strive to make every idea you have possible. No matter how “out of the box” the idea is, the Sleepbox capsules are the perfect solution for your idea. Each Sleepbox is tailored made to each client’s specifications meaning no two Sleepbox Italy projects are the same. Whether you are looking for an alternative to student accommodation, offering a space to work and sleep or wish to provide a resting area within an airport… whatever your objective Sleepbox can help you achieve it. To find out more information about Sleepbox, obtain a Sleepbox price then please contact us here at our Sleepbox Italy office info@sleepbox.co.uk or click on the side menu bar to view the full Sleepbox product range.